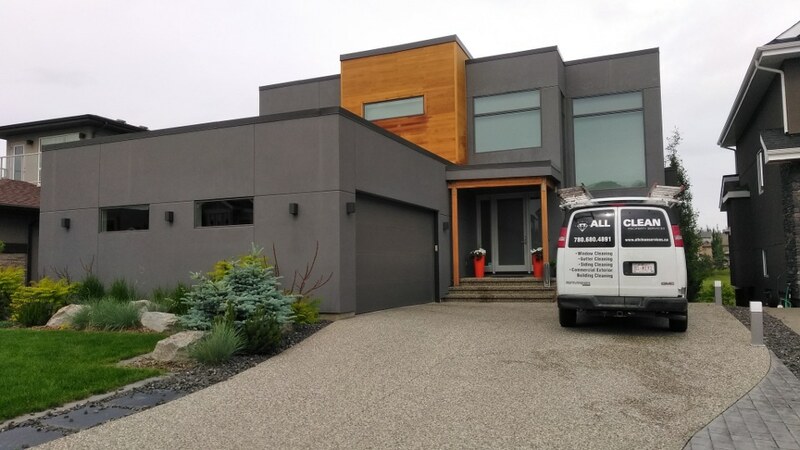 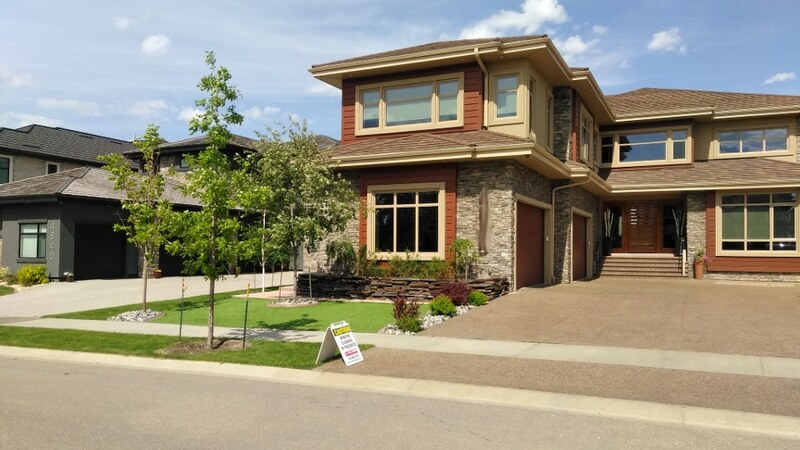 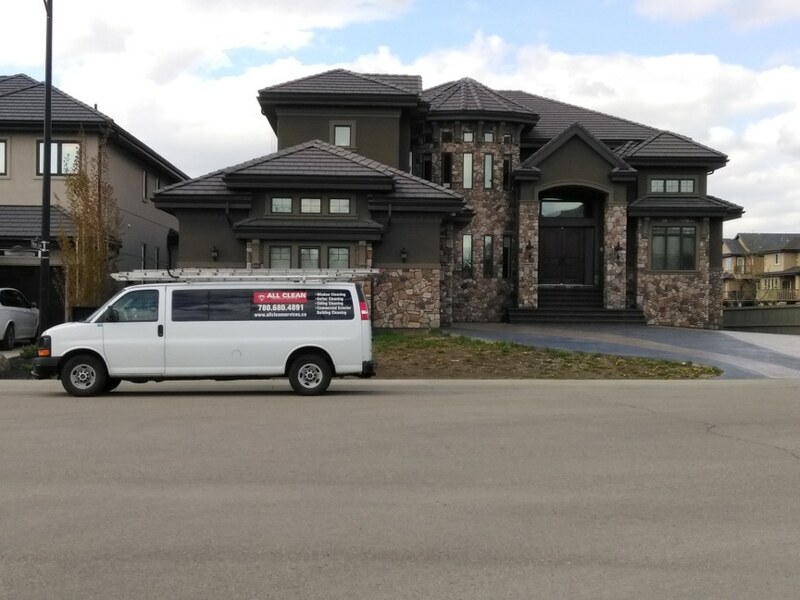 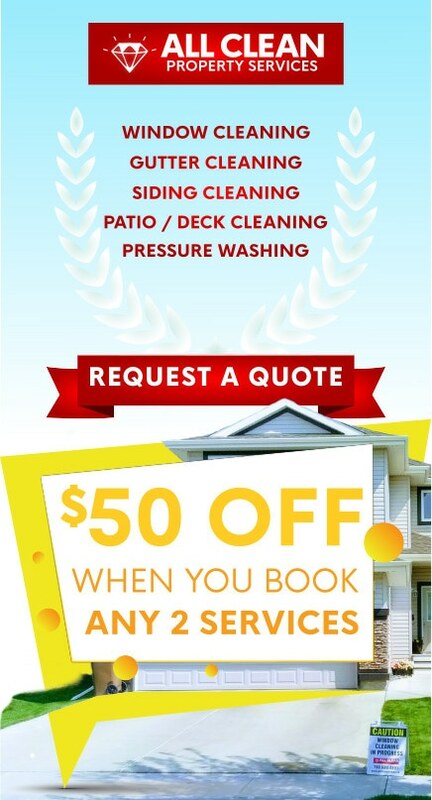 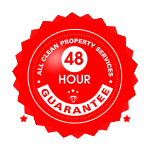 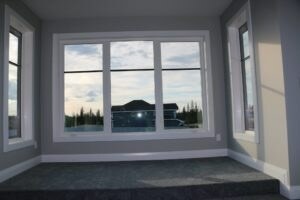 Wondering, how much does residential / commercial window cleaning services cost in Edmonton? 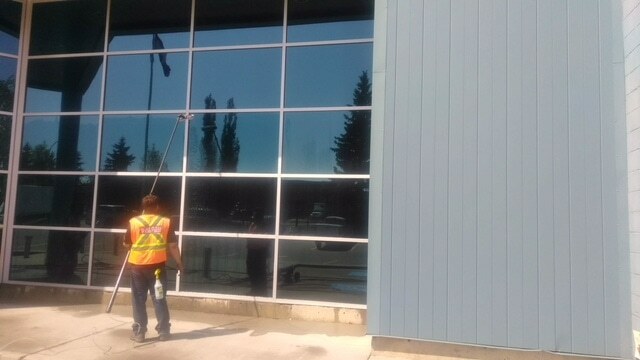 Prices for window cleaning in Edmonton vary ranging from a low of $167 to jobs costing $10,000 plus. 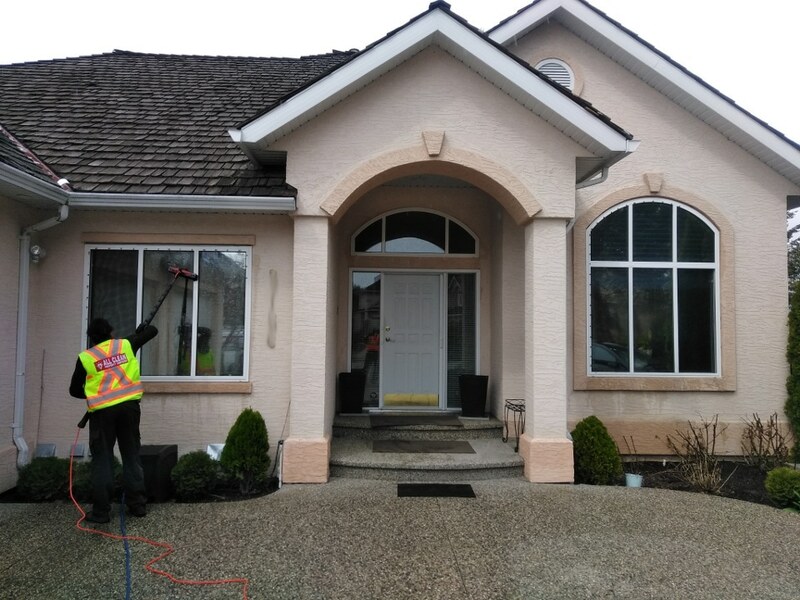 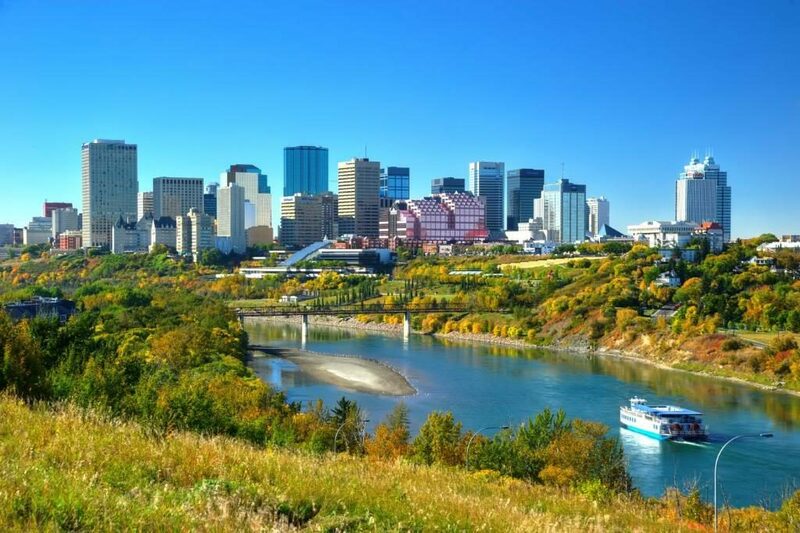 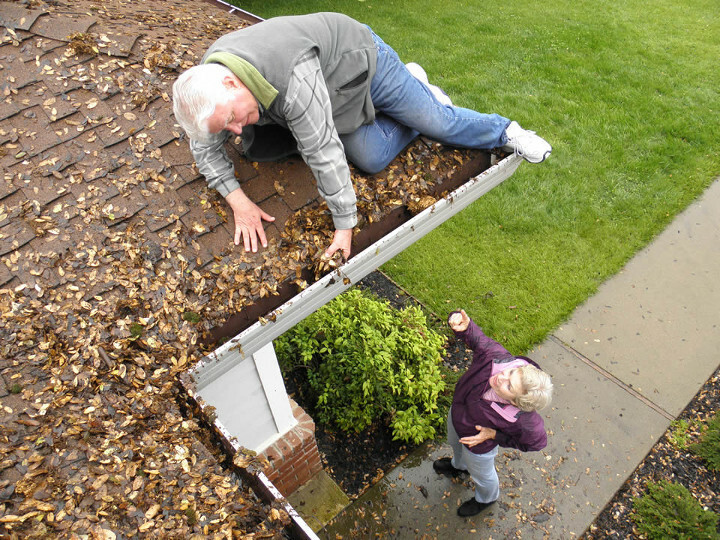 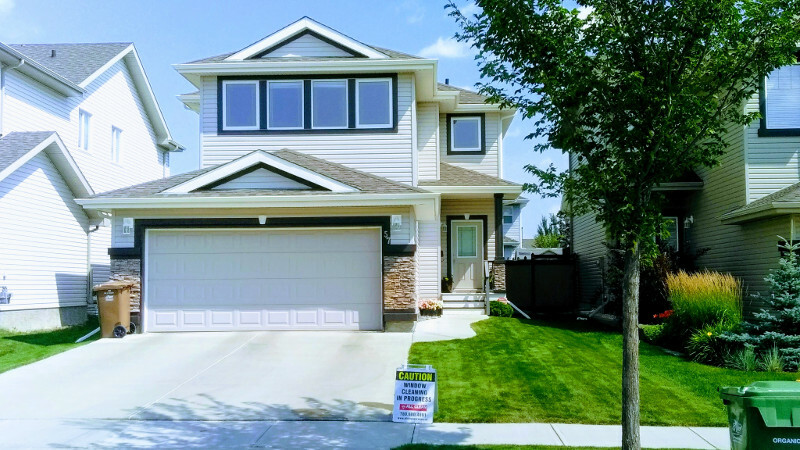 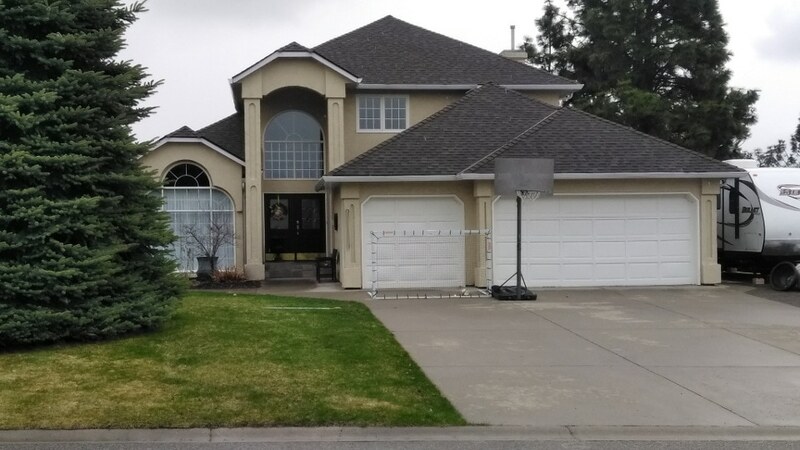 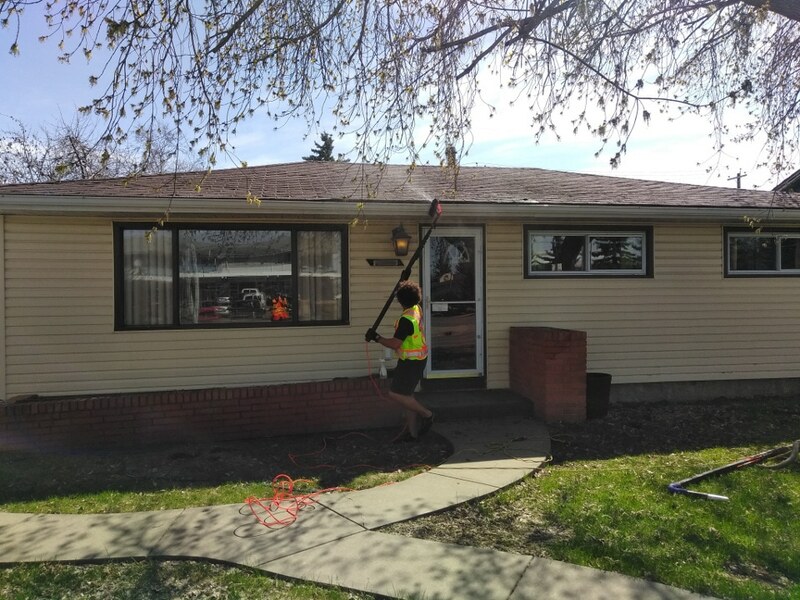 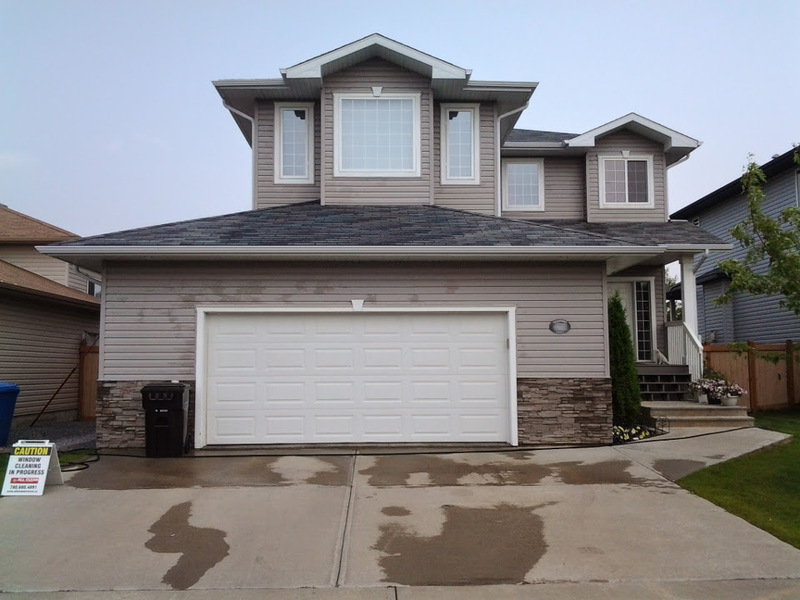 Below is a guide for Window Cleaning in Edmonton.